Their announcements came a day after Massachusetts Gov. 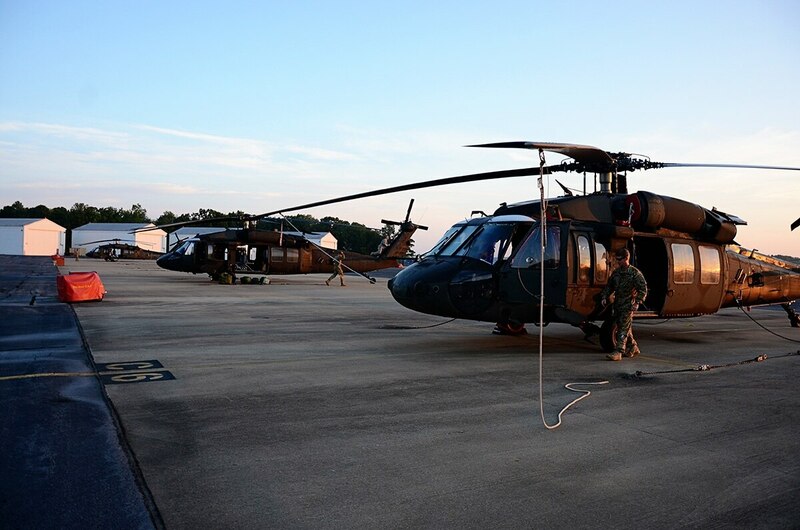 Charlie Baker said he was reversing a decision to send a National Guard helicopter and its crew to the border because of the “cruel and inhumane” Trump administration policy. Governors from other states who announced this week they are recalling or withholding National Guard troops from border duty include Delaware, New York, Rhode Island, Connecticut and North Carolina, according to the New York Times. 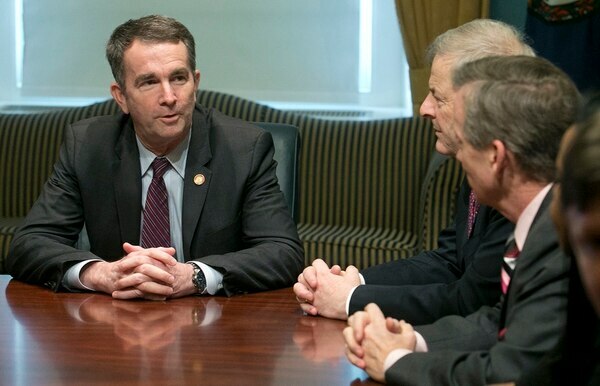 “When Virginia deployed these resources to the border, we expected that they would play a role in preventing criminals, drug runners and other threats to our security from crossing into the United States ― not supporting a policy of arresting families and separating children from their parents,” Northam said. President Donald Trump has defended his administration’s border-protection policies in the face of rising national outrage over the forced separation of migrant children from their parents. Calling for tough action against illegal immigration, Trump declared the U.S. “will not be a migrant camp” on his watch. Immigrant children are being held in fenced cages, separately from parents who are being prosecuted under the administration’s “zero-tolerance” policy for illegal border crossings. Northam said he would be willing to return troops to the border if the policy was repealed. Maryland’s Republican Gov. 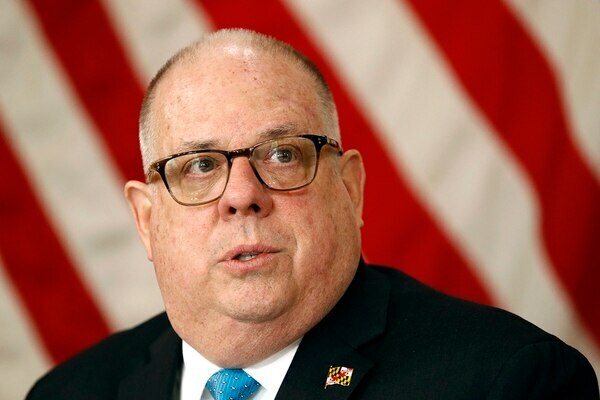 Larry Hogan also announced Tuesday that he was recalling National Guard members stationed at the border until the policy was rescinded. Hogan wrote on his Twitter account that he has ordered four crewmembers and a helicopter to immediately return from where they were stationed in New Mexico. “Until this policy of separating children from their families has been rescinded, Maryland will not deploy any National Guard resources to the border,” the Republican governor tweeted Tuesday morning. On Monday, Hogan tweeted that Congress and Trump’s administration have failed repeatedly to deliver needed immigration reform. The Maryland National Guard has participated in southwest border operations several times since 2000. and regularly between 2012 and 2015, the governor’s office said. While her state isn’t participating in security along the country’s southern border, Rhode Island Gov. Gina Raimondo said she would not deploy Guard units if asked because of the policy. Associated Press writer Alan Suderman reported from Richmond, Va. AP writer Brian Witte reported from Anapolis, Md.